Post Monsoon climbing season kicks off in Nepal with a couple of interesting expeditions on big mountains. It will be the usual busy time on Cho Oyu and Manaslu. Post Monsoon climbing season kicks off in Nepal with a couple of interesting expeditions on big mountains. It will be the usual busy time on Cho Oyu and Manaslu. 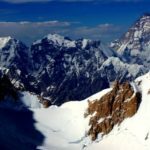 China denied fall climbing expeditions in Tibet due to the earthquake last year but climbs are in full swing now. China-Nepal border crossing via Friendship Highway is still closed for foreigners (Nepalese can cross, though). They, thus, have to fly to Lhasa and travel back to Cho Oyu, Shisha Pangma and Everest Base Camps. Sung-Taek Hong attempting Lhotse South Face has become an annual ritual since past few years. 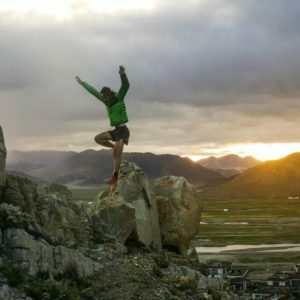 (Interview with Sung Taek Hong, Dec’15) He has already attempted the notoriously difficult mountain face four times (thrice in previous three years), and departed for Nepal on August 30th for another attempt. 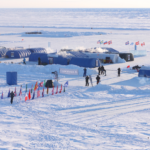 The South Korean adventurer’s expedition is sponsored by National Geographic explorers program. 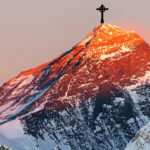 Last year, they launched four summit-bids, reaching a maximum altitude of 8200m. 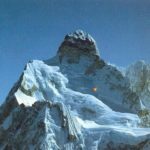 “I gave Lhotse all she could have asked for to reach this point,” Sung Taek Hong exclaimed at the end of expedition. A year earlier, bad conditions halted them at around 7700m. Everest was climbed in post-monsoon season in 2010 (by a team led by Eric Larsen). 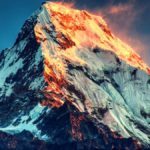 Generally speaking, just a fraction of total summits is achieved in autumn. This year, two different teams with equally enthralling objectives are on the mountain. Speedster Kilian Jornet is looking for a speed record, while Nobukazu Kuriki will go solo. 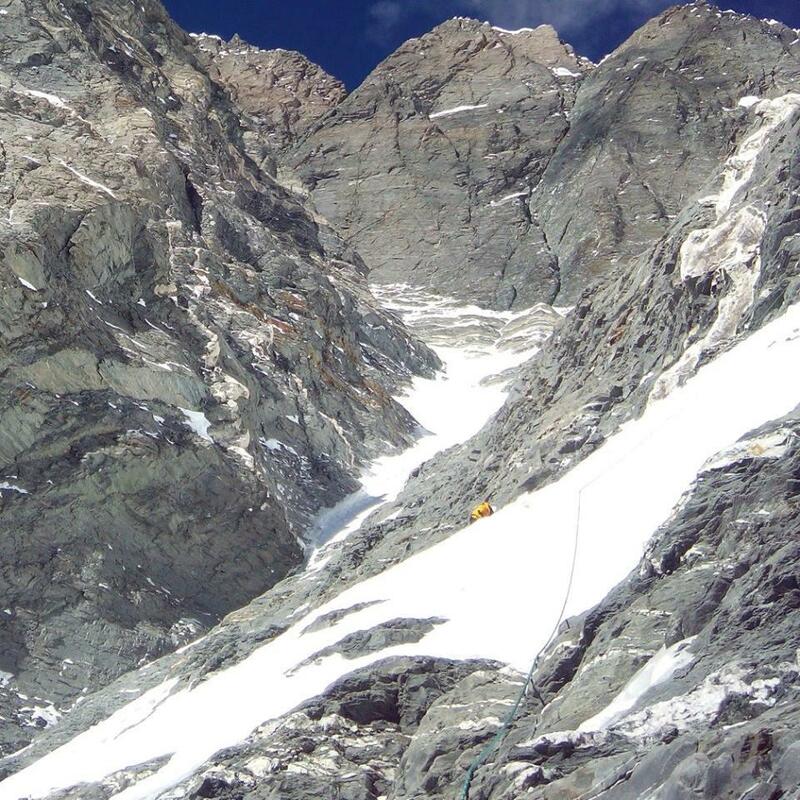 Both teams are climbing without bottled oxygen or fixed ropes, on North side of mountain. 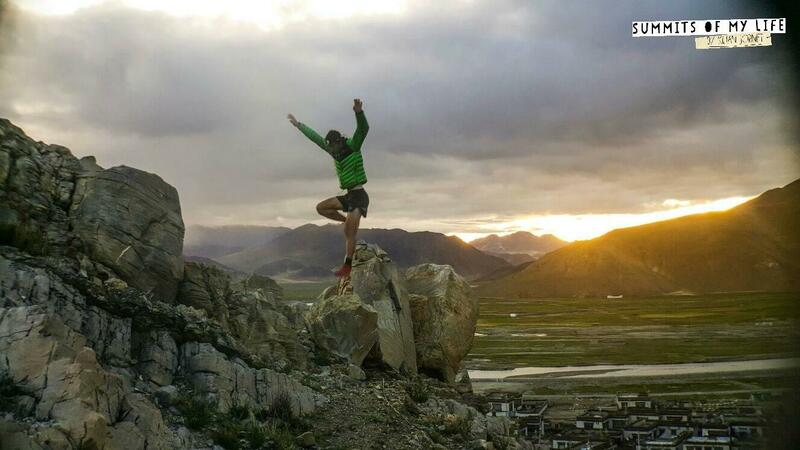 Kilian has been in Tibet since past few weeks, while Kuriki just arrived at Base Camp two days ago. Kilian Jornet is a mountain runner and is currently trying to achieve fastest ascents of “most important mountains on the planet”. 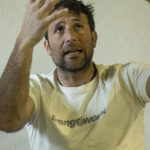 He has been on mountains like Elbrus, Denali and Aconcagua, but it will be his first attempt on an 8000m peak. 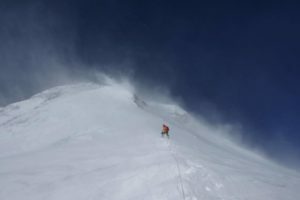 Nobukazu Kuriki was alone on Annapurna South Face this spring, but bad weather thwarted his summit push just above 6000m. He was on Everest in fall 2012 and fall 2015. Kuriki lost nine fingers to frostbite in former attempt. 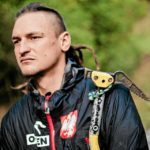 Polish Adam Bielecki and French Elisabeth Revol were also set for a new route attempt on Everest. 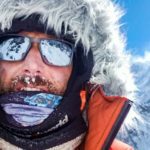 However, expedition was postponed after Adam broke his arm during training. 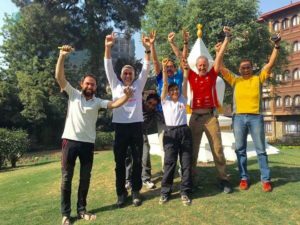 There will be at least one team each on Dhaulagiri and Shisha Pangma this season. 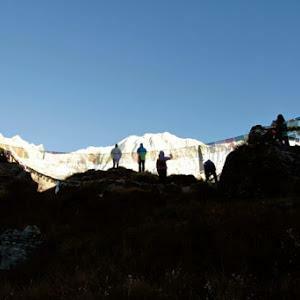 Altitude Junkies, which is seemingly the only team on Dhaulagiri, are currently trekking towards BC. 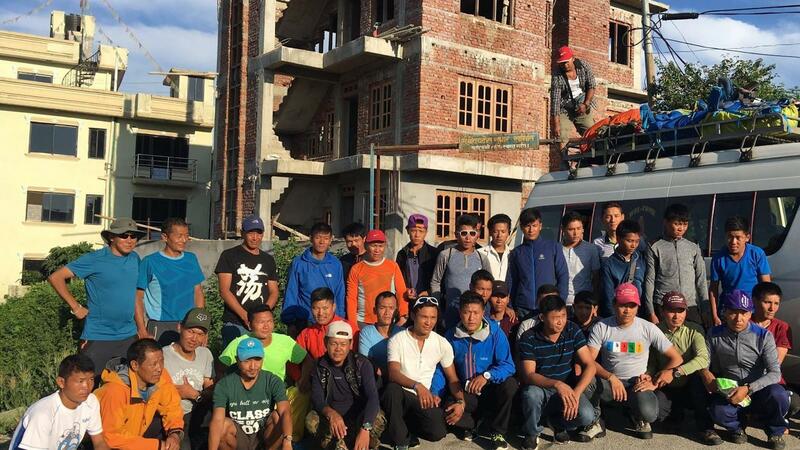 Advanced group of Sherpa and porters is expected to reach there by September 9th. RMI Shisha Pangma expedition flew from Kathmandu to Lhasa on September 5th. They will now be driving and then trekking to Shisha Pangma BC. 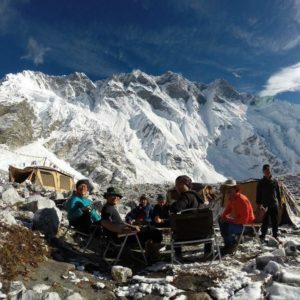 It will be a fully packed season on Manaslu and Cho Oyu. Majority of climbers belong to commercial teams. 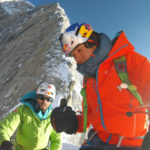 On Manaslu, Mariano Galvan and Alberto Zerain may “try something new”, if conditions allow. The two climbers summited Dhaulagiri in Spring, this year. 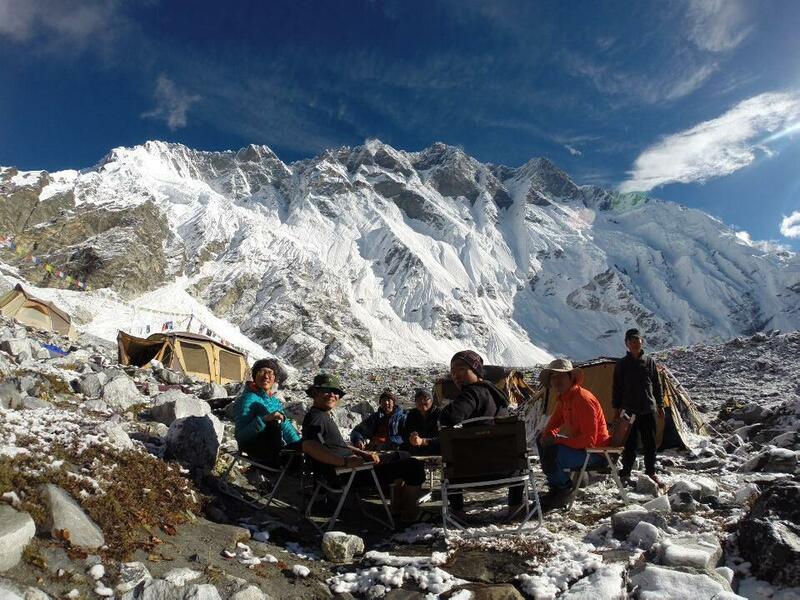 On Manaslu, Seven Summit Treks is a major player. With more than 60 foreign clients, the operator also has largest number of Sherpa. 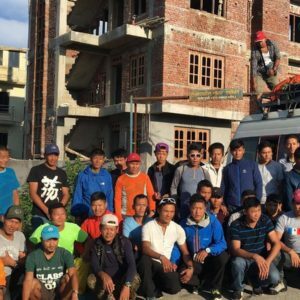 Sherpa left Kathmandu on August 25th and are currently fixing route to higher camps. 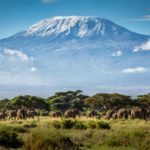 Climbers have also started acclimatization. 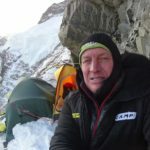 Saulius Damulevičius from Lithuania wrote on September 2nd that they are stuck inside their camp in a snowstorm at 5800m. 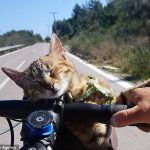 He returned to BC, next day.